We would like to included it. Fill in the form below to send your information. Please include a valid email address or email from your own email client to: history "at" SouthDakotaCCC "dot" org. 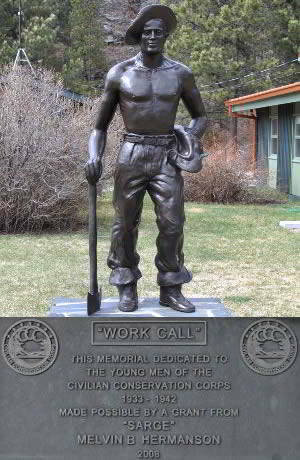 "a museum in which the historical significance and accomplishments of the Civilian Conservation Corps are recognized and perpetuated"
Civilian Conservation Corps (CCC) Museum of South Dakota is a 501(c)3 nonprofit organization. All information deemed reliable but not guaranteed and should be independently verified. 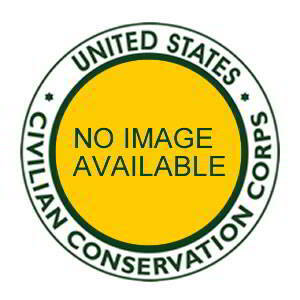 www.SouthDakotaCCC.org - Copyright © April 2019 CCC Museum of South Dakota. All rights reserved. Revised: April 2019. You may not copy, reproduce, or use any data, images, or other materials from this site for any purpose without expressed written consent. All Text and Photos are Copyright Protected by International Law. All Logos and Trademarks mentioned herein belong to their respective owners.